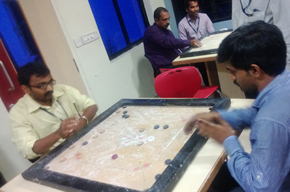 As an initiative towards engagement events, HR department organized “STRIKER 2013–Carrom Tournament”. 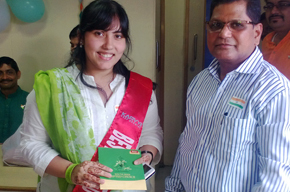 On the occasion of India’s 67th Independence Day, Karvy celebrated India’s freedom and its rich ethnic diversity by organizing an Ethnic Day on 14th August, 2013. 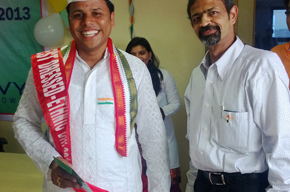 To acknowledge the uniqueness and oneness of our culture, employees were asked to attend work in traditional attire, containing any one of the colors of our tricolor. 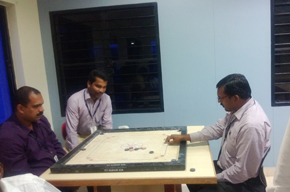 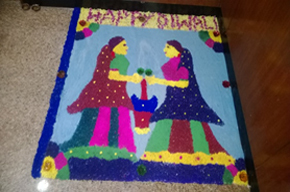 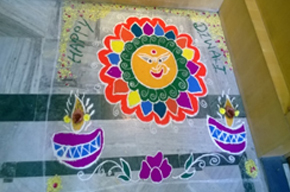 All the employees participated in the event with great enthusiasm and zeal. 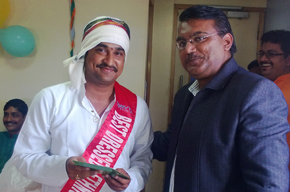 The ‘Best Dressed’ employees were given surprise gifts. 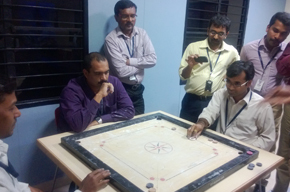 The event was organized across various group locations; Hyderabad, Bangalore, Mumbai, Delhi, Lucknow, Kolkata, Bhubaneswar and Cuttack. 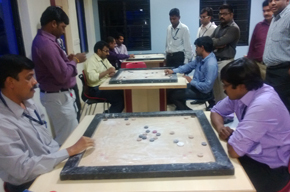 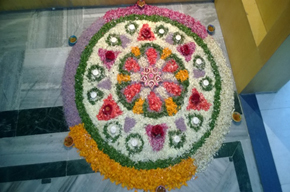 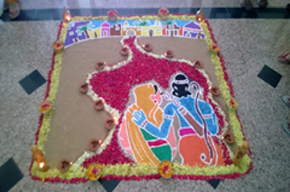 As part of our corporate social responsibility and awareness programme, KARVY celebrated GREEN DAY on 18th October 2013 at Head Office, Hyderabad. 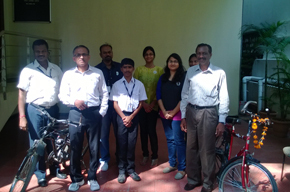 The employees were asked to use public transport or walk/jog/cycle to work and help in contributing towards the environment. 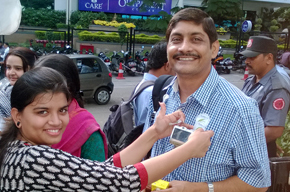 This initiative was a small step towards a healthy way of living and better commuting. 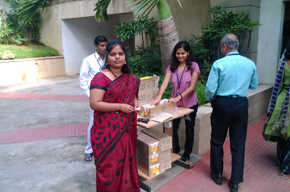 The employees were given ‘Let’s Go Green’ stickers and a welcome drink for sacrificing their personal comfort and participating enthusiastically in this cause and making the event a success! 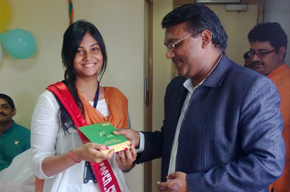 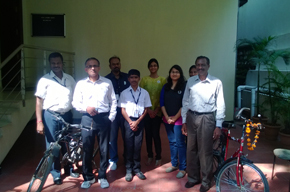 A Lucky Draw was conducted for the employees who used public transport or cycled to work.